The security needs of home and commercial establishments have undergone tremendous change over the years. 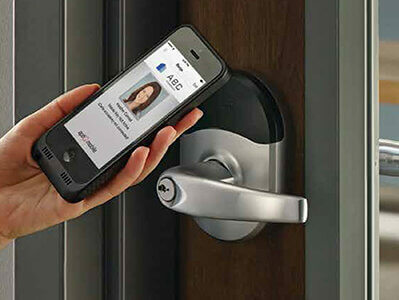 Today, companies and homeowners are confronted with complicated issues related to protecting door entry into their property by way of bypassing locks through picking, lock bumping, or forced entry. 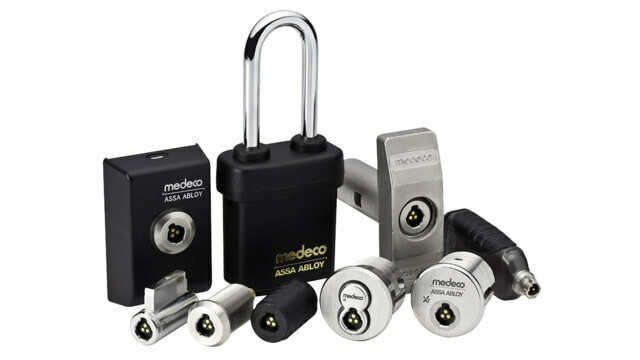 To put the user back in control of their property, leading global lock makers have developed and designed a wide range of high security, technology-intensive, and innovative products that address the evolving needs effectively. 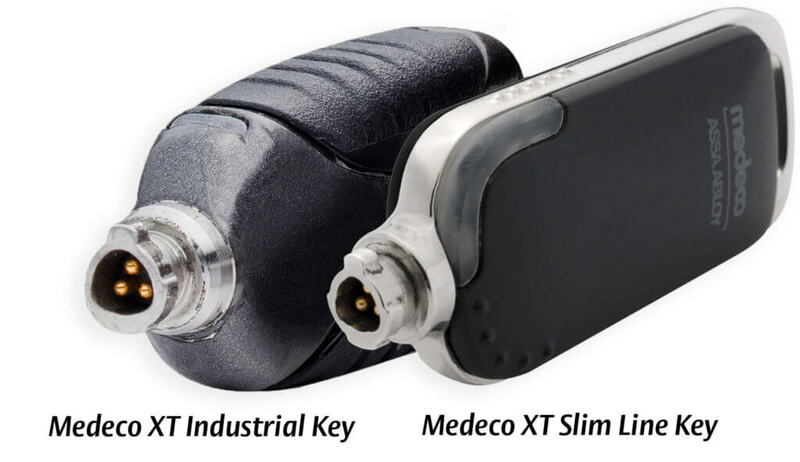 Besides, re-engineering door locks, superb designing and craftsmanship, and innovative solutions, today’s global lock-industry players have come through a series of mergers and acquisitions. 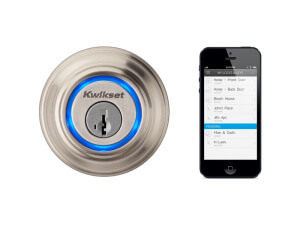 There has been a consolidation of brands at the top level resulting in a few powerful and truly global lock brands. 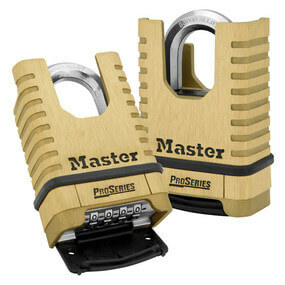 What are the Best Padlocks for Your Application? Padlocks come in different sizes, with different ways to open and with different levels of security. They can be priced from just a few dollars to several hundreds of dollars. But which padlock is right for you? Over the course of 20 years as a locksmith business we definitely have an opinion on the subject. Many file cabinets come with pre-installed locks. If you lose those keys, no problem. We can make a key for the cabinet at your location or ours. Even if the lock is missing, we can simply replace it and get you one your way with new keys. But what about when the mechanical linkage is broken within the file cabinet? The lock is present, and the key turns it, but the cabinet can’t be locked. In this case, finding and repairing file cabinet linkage is very difficult if at all possible. If it is an inexpensive file cabinet, it’s not worth it. 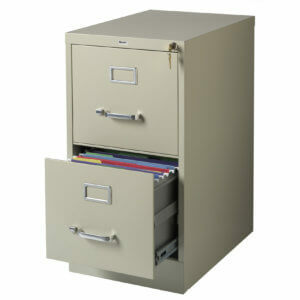 But if they are expensive file cabinets, their is a more affordable way to secure them. The simpliest and most secure solution is to install an external file cabinet lock. 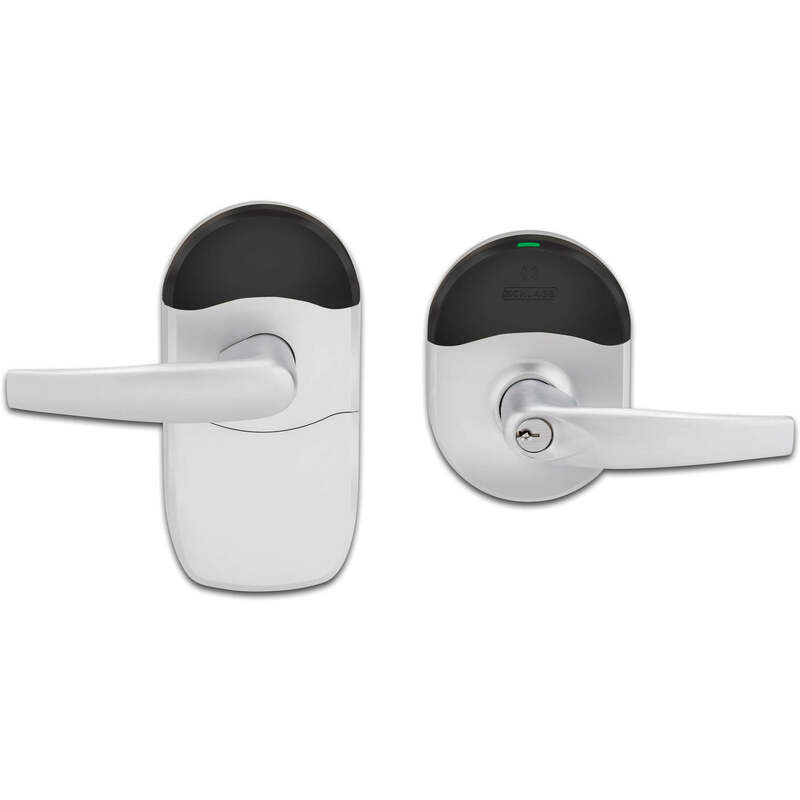 These locks have three major advantages over the lock that was pre-installed. 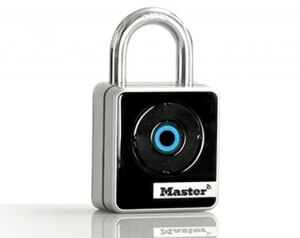 They are locked in place by a padlock, which can be keyed up to your business key (no need for an extra key). Alternatively, a coded padlock can be used. It is easily retrofitted to the file cabinet. The bars are easily opened and spring loaded to be held open until relocked. 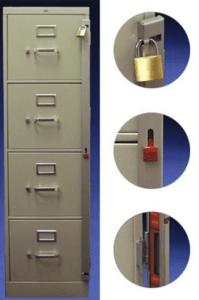 So when you want a filing cabinet without a lock secured or one where the linkage has broken, we have an affordable solution for that as well. I my opinion, there are two types of home robberies: what I call smash and grabbers and then the smart ones. Though devastating, smash and grab robberies are usually done by kids. They quickly take what they can, and they’re out. Your insurance fixes the damage and replaces the property. It impacts your life but the impact is temporary. As the name implies, there’s clear evidence that you’ve been robbed. Broken glass, smashed locks, kicked-in doors; these things can’t be missed. But the the smart burglar is much harder to detect. They get into your home unnoticed using techniques like lock bumping or picking. These techniques are easily learned online and the tools bought to do them cost less than a couple of dollars. When someone gains access to your house using these techniques, you’ll probably never even know they were there. Your key will still work, and the locks show no damage. But one day you discover you can’t find that expensive piece of family jewelry you had hidden in the closet (did you just misplace it? 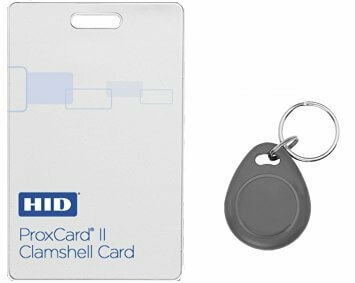 ), or there’s unauthorized charges on your credit card, or worse, there are new credit cards under your name because you’re identity has been taken. Smart robbers leave no trace they’ve been in the home, target items such as mail or a few pieces of jewelry, and the results aren’t found until long after they’ve left. How do you stop this type of robbery when even the new locks that were specifically designed to stop lock bumping and picking are vulnerable to simple, undetectable attacks? That’s were a lock and security professional comes in. All home evaluations are Free if we’re onsite performing any other service. A latch guard is a sheet of metal that covers the latch on a door. 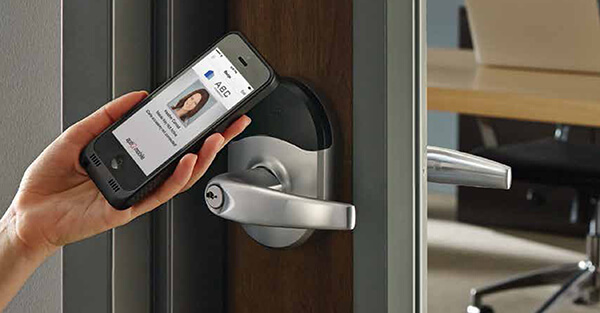 Most often, they are installed on commercial exterior doors to prevent someone from prying the door open and easily gaining access to your business. The goal of prying open a door is to move the frame of the door just enough so the latch pops out of the frame and the door opens. This is usually accomplished by a breaker bar or some other long narrow object being inserted in the crack at the latch location. 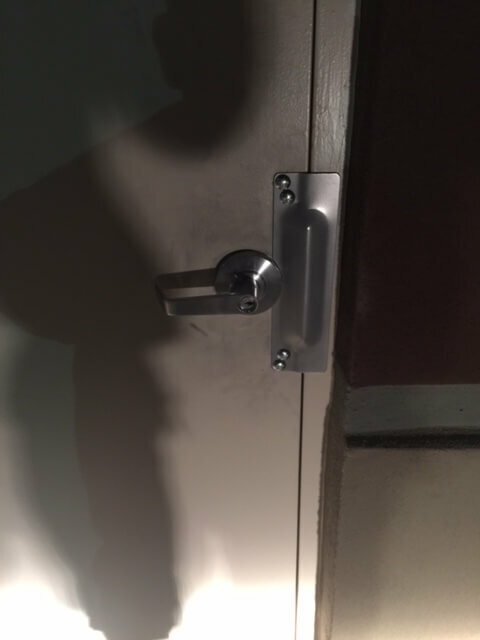 Latch guards prevent objects from being inserted into the crack near the commercial door latch thus the latch can’t be forced to pop out of the door frame. Is it overkill? Not for this business. This is a fire riser room door. Door That Was Not Secure and Pried Open. Almost all Arizona commercial properties have one on the building. 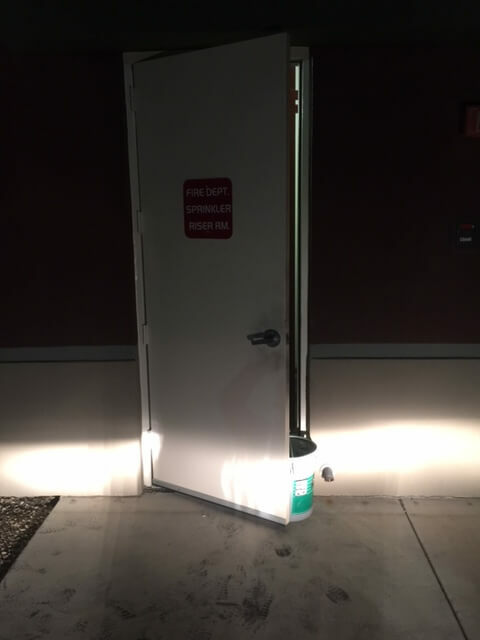 We were recently called out to perform emergency commercial door service to secure this door. The door was pried open by a burglar. He then cut a hole in the drywall of the fire riser room to gain access to the adjacent business. The business was cleaned out. This is door after we finished the repair. Simple fixes can make big security improvements. Don’t skimp on door security.